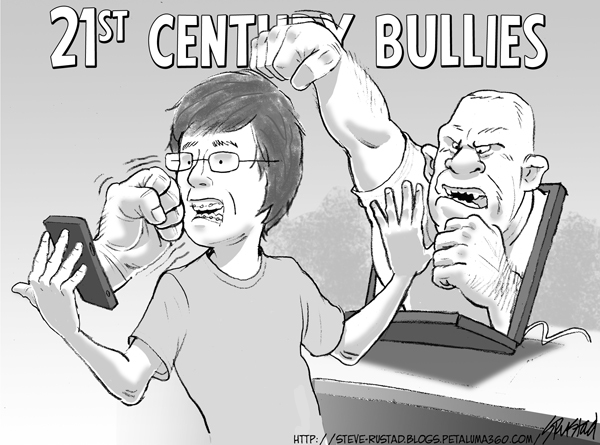 The thing to always remember when dealing with bullies is that at heart they're cowards. The schoolyard thug hides behind his size. The Internet bully hides behind his user-name. That's because they know they're punks. Another type, however, bullies from a sense of self righteous superiority. You know who I mean...the Utopian Progressive. Their cudgel isn't greater size, anonymity or even intelligence. It's the court system. When beaten back by an inconvenient fact, or a greater number of votes - they litigate - and in doing so stagnate the issue with an endless cycle of lawsuits and legal briefs.